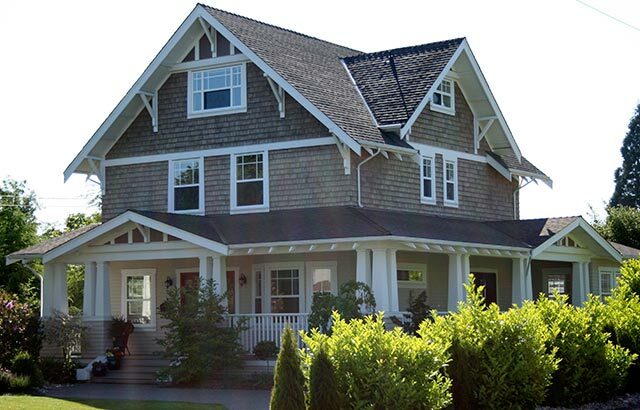 Andres Homes has a long established history of building high-quality custom homes in the Greater Vancouver area. 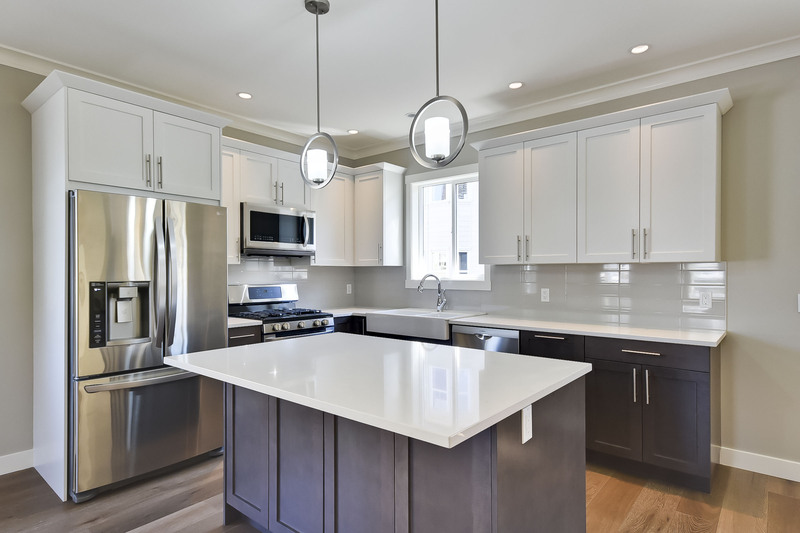 We are guided by the principal that client satisfaction is paramount, and want to take your new home requirements and turn them into the home of your dreams. We can help you design your new home in consultation with one of our plan designers. Our colour and material design consultant can guide you through the complex world of interior and exterior finishes. 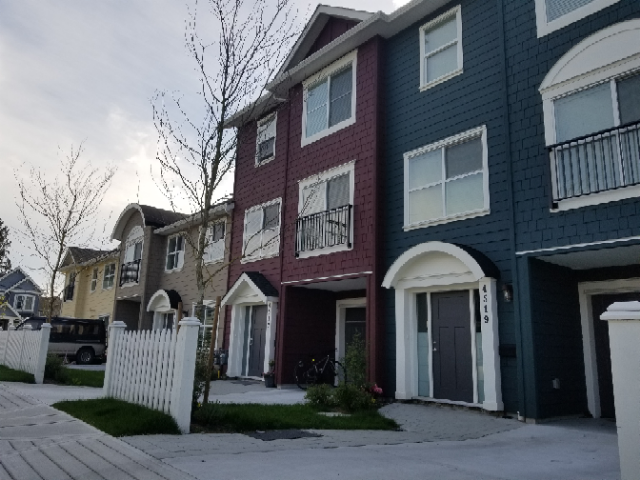 At Andres Homes, we take pride in our ability to translate project requirements and client values into an efficient and productive job site that meets the schedule, budget, and quality expectations of customers. Whether you have a large addition or a small remodeling project, Andres Homes can help you upgrade and renew your home. Add a new level to your home, re-do your bathrooms, update your kitchen, or improve the energy efficiency and comfort of your home with new windows, doors and insulation upgrades. Whatever the size or scope of your renovation, we will handle it efficiently and professionally. 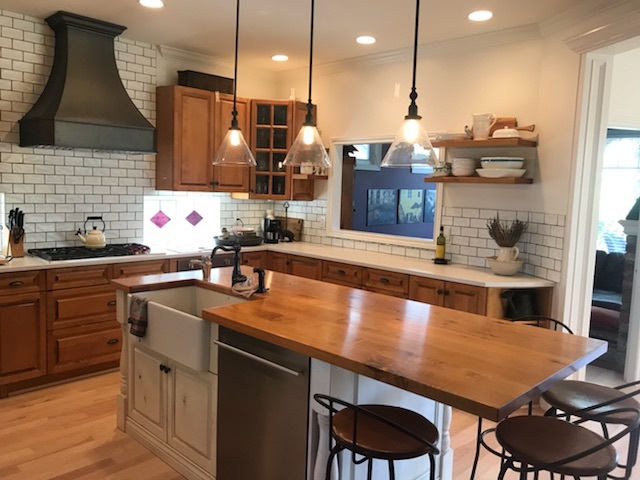 One of Andres Homes’ specialties is the renovation of heritage houses, ensuring their structural integrity, maintaining their heritage character, and renewing them with modern up-dates and amenities. We can source and supply hard-to-find materials and hardware that remain true to the home, and in keeping with the character of the original period of the house. Several of our projects have official heritage designation. 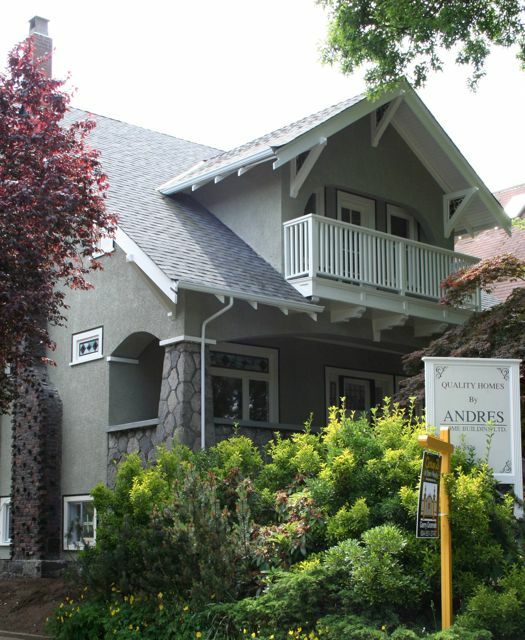 Andres Homes is experienced in small-lot subdivision projects in the Greater Vancouver area. We will assess the development potential of your site; create a development strategy for you; engage and direct surveyors, engineers and designers; and work through neighbourhood concerns. We will take your project through the development permit and subdivision phases with City Hall and guide you through all document preparation. We can then assist you with the subdivision and servicing process for your lot, if suitable. We are also interested in acquiring properties that would be suitable for subdivision. Andres Homes’ designers can help you create a coordinated design and colour scheme for any size project, including new home construction, renovations, and heritage restoration. We can take your design goals and turn them into a beautiful and affordable reality. We offer colour and materials consultations to help you select coordinated interior and exterior finishes for your project. Our goal is to provide you with creative suggestions for colour and material selection that are tailored to your design and budget needs. We will also source these materials for you to get the best possible prices.